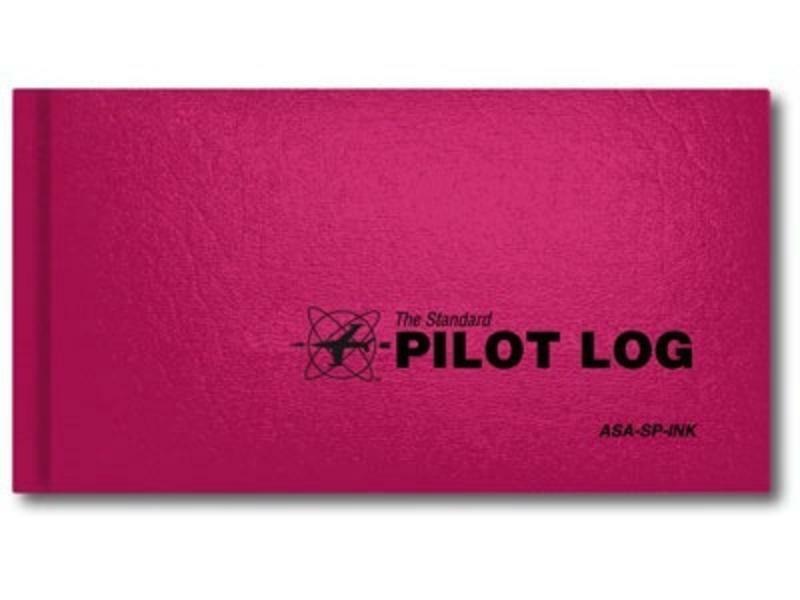 ASA's Standard Pilot Log now available in PINK! When choosing a logbook, it's important to make sure it will meet the needs of the pilot and the type of training and flying they plan to do. This bold and brightly colored logbook has the same trusted page and column layout as our popular black logbook (ASA-SP-30) it just looks different on the outside. The finest and most versatile for aviators, ASA logbooks have been "The Standard" of the industry for over 55 years and are designed to comply with the FAA's record keeping requirements. Recording columns include aircraft make and model, identification, points of departure and arrival, aircraft category, type of piloting time, conditions of flight, instrument approaches, landings, and duration of flight. All instructor endorsements are included in the back pages making it easy for instructors to issue the proper endorsement for the student. With so many options, there is a logbook that's right for you. 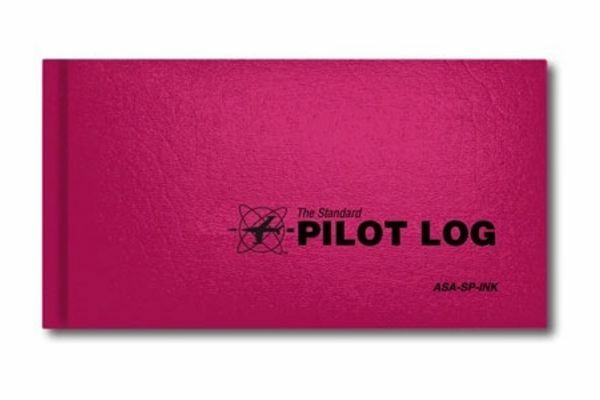 ASA Standard Logbooks are versatile, easy-to-use and flexible enough to fit any pilot's needs, whether a student or ATP.